Very quiet end to the season here. Dude - I'm packing ski gear for a flight tomorrow! It's currently snowing in the Northern and Central Cascades. Expecting about 20cm's or so. Should see snow in the Colorado Rockies as well. Over 3 meters of snow at the base of most West Coast and interior ski areas. Fun times skiing in the funky 10cm's that fell on Saturday night. Heavily wind effected. But snow turns into a pie crust, with a nice soft fruity middle when hit with steady 100km/h winds. You pick the fruit. I'm partial to cherry! Plans to go touring next week. CHAMONIX / Valais / Aosta Valley. Starting Saturday. My assessment would be that the 10 day weather looks bad (very bad). Warm and wet. We have tunnel tickets booked but nothing else, so very flexible. 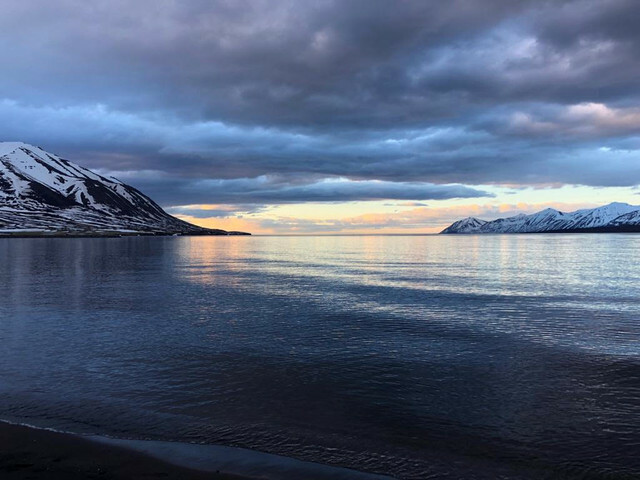 Any advice on the forecast or suggestions for destinations to miss the worst of the weather? Any tips for optimum corn snow? I'm assuming its off piste? @jsrt201, do you have a guide? If so leave it to him, suspect you'll go high and have to stay at altitude. Lack of overnight freezing is a concern and it’s only forecast to get warmer into next week. High is fine until the weather comes in.. then the wind can be really problematic. A tricky week ahead I think. Got any good suggestions? I’m thinking 2 day trips to Grand Paradiso and Domes des Miage or Trient Glacier area. Short trips gives the flexibility to sit down in the valley during storms. Anyone got any recent info from either of these? 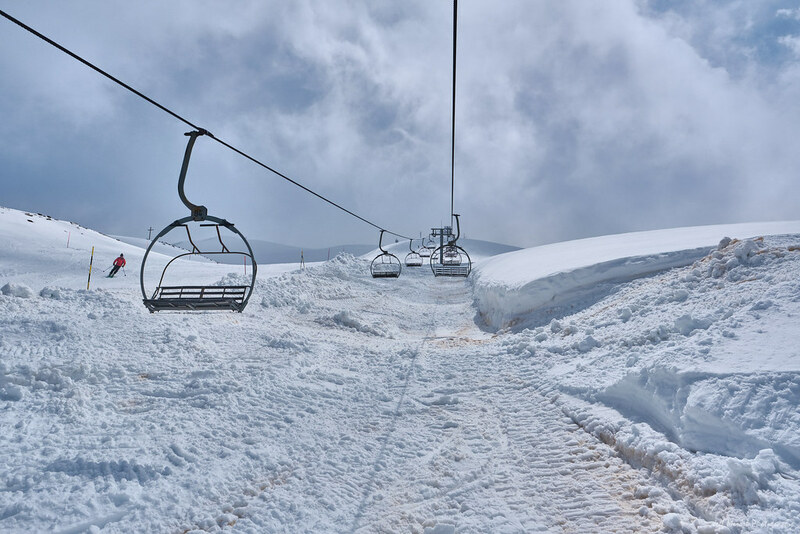 Think Lebanon had a very snowy winter up in the hills. Heavy winter rains down-low have caused the biggest spring butterfly season in ~100 years. Feck me, check out the forecast for La Grave back end of next week !!! Early days, but me and KenX still have a lift pass to use. Incoming for the final weekend of the season! Yep this low pressure set up around the 25-26th was cropping up in deep FI back as far as April 11th. FV3 model (new GFS) seemed more consistent with the signal.....here's the current outlook at t+150, vs the signal from Aprill 12th, 324 hrs out, looking 2 weeks into the future. So far so good. Any concensus on freezing levels? where? The refreezes haven't been good the last two nights around Grenoble. Gorgeous skiing in Ischgl at the moment. Yes, was in solden and obergurgl last 3 days and great conditions. Hard predictable pistes early on, glacier stuff in solden still had grippy snow and was good into early afternoon and beyond in parts. World cup run still skiing well at four o'clock yesterday. Pretty remarkable given how warm it was and has been. Below 2500 obviously degrading progressively during the day. @nozawaonsen, its funny, I've always associated this thread with snowfall and am disappointed when I see wall to wall sun forecast. Occasionally, you and others will take the contrary view saying something like "great skiing weather next few days". You forget in the powder dragon chase just how good skiing pistes in the sun and lunching well is. @8611, specially this time of year. Aspect obviously increasingly important. Some fine spring snow if you time it well. Exactly. A lunchtime appointment in a fine restaurant saw us up the Grands Montets way too early this morning. 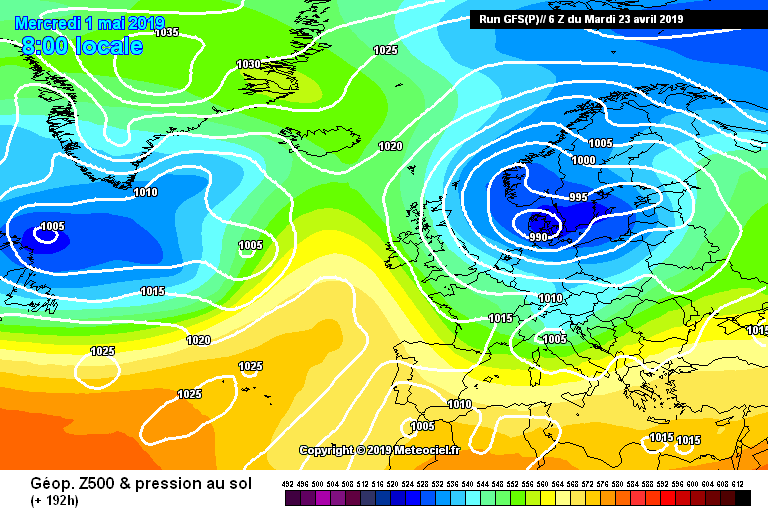 Snow coming to Scotland and mainland Europe next week. Last blast of the season. 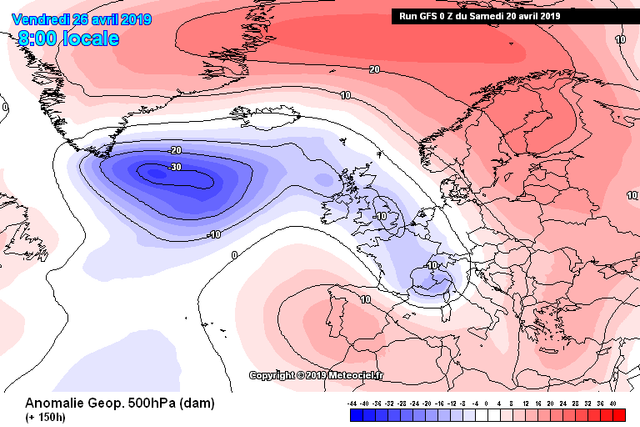 Could be an extended blast though, more and more runs take the low eastwards under the greenland block.....pretty rare to see this in recent times, most of the time the northern block has either been too low (Uk/ Scandi), or sinks back into central europe. 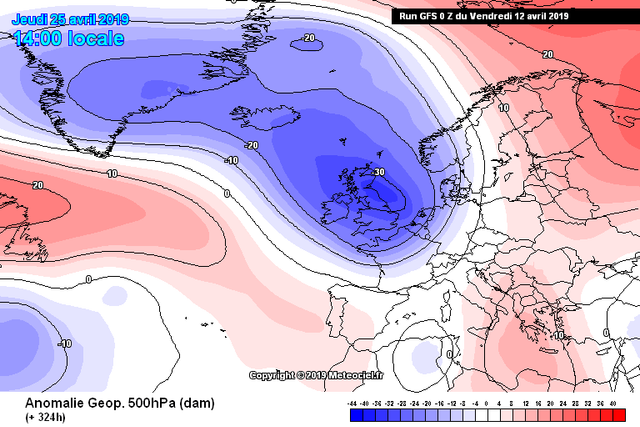 But not this time it seems.....could lead to slack northerlies, and below avg temps into early May.